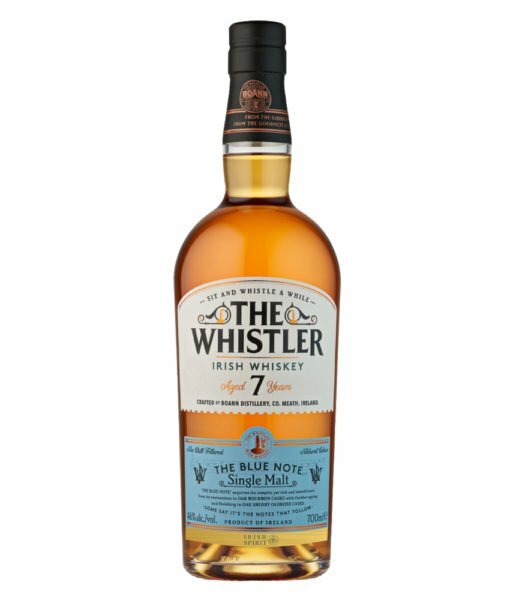 We are super excited to announce our very own celebratory bottling of one of Ireland’s best whiskeys – the Gold Medal winning Whistler 7 Year Old Blue Note. This limited edition whiskey was matured in ex-Bourbon casks before being finished in the finest quality Oloroso Sherry butts that Spain has to offer, adding a depth of flavour that is hard to rival. 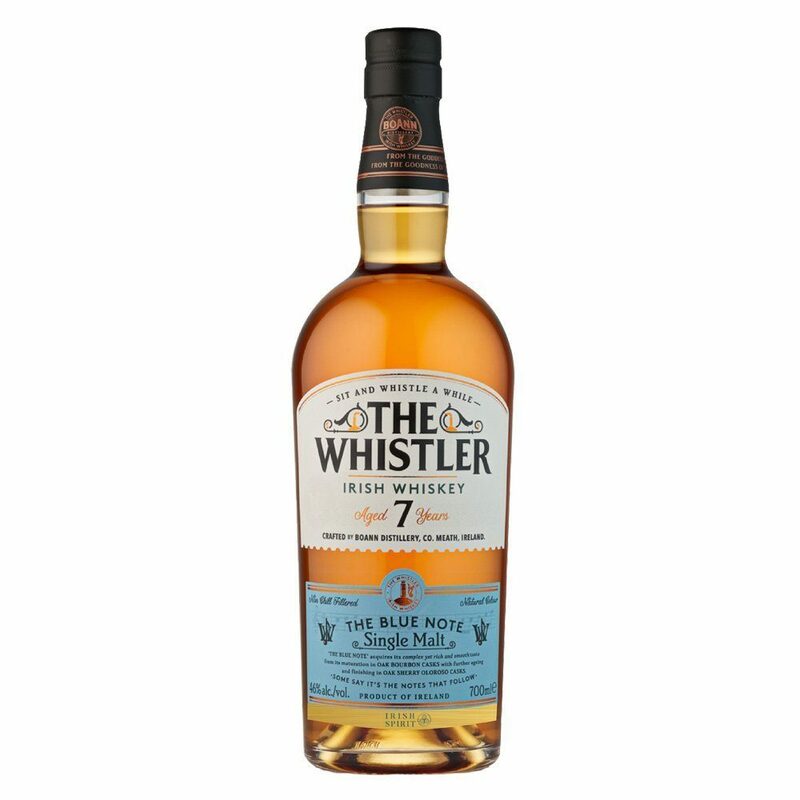 In February 2017, the Blue Note expression won a coveted Gold Medal at the highly rated World Whisky Awards in the “Best Irish Single Malt 12 Years Old and Younger” category. They took this a step further in October of the same year by picking up yet another Gold Medal, this time at the Irish Whiskey Awards. As a treat for our much-loved fans and followers we have managed to bottle 50 highly collectible Irish Spirit editions of this beautiful dram, and for lovers of Irish whiskey, it’s something not to be missed.